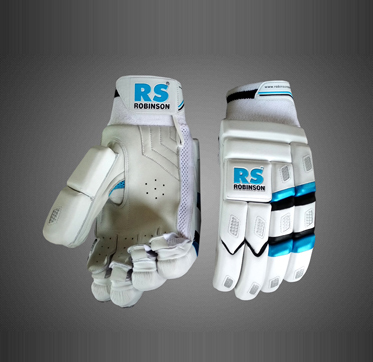 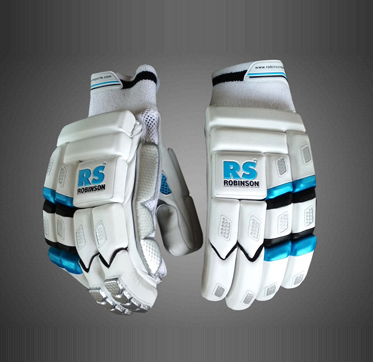 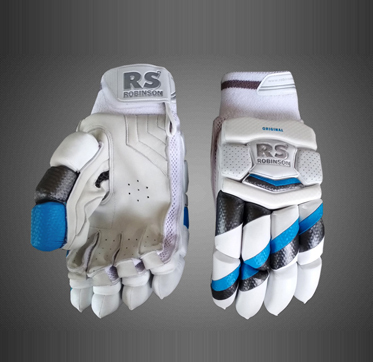 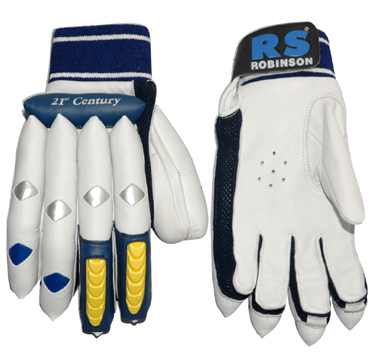 New for 2007-08, Hinged Fingers, full fibre shield protection on all the fingers, absolutely mind blowing graphics, high density foam protection, great comfort. 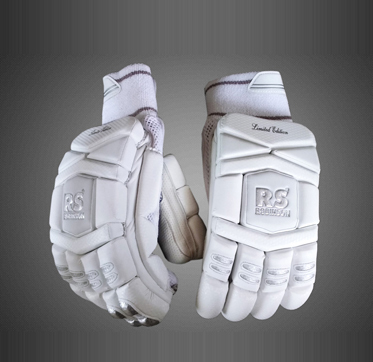 Most Comfortable Pair of Gloves ever designed, new revolutionary Four Part Design stunning Graphics, Unrivalled Protection, Top Grade Sheep Skin Leather Palm, cushioned back for optimum comfort. 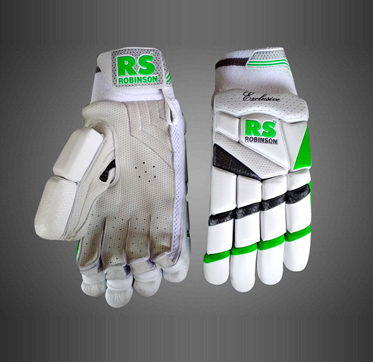 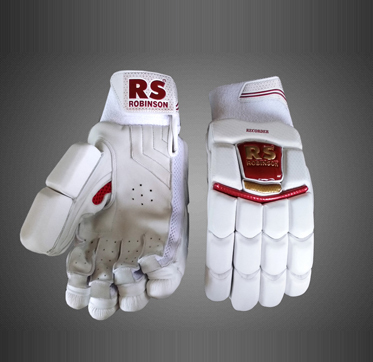 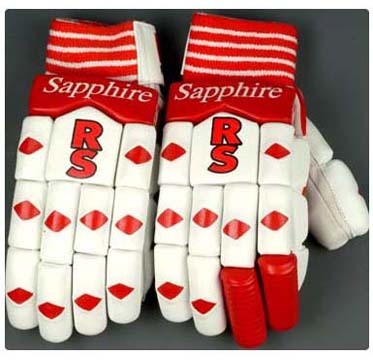 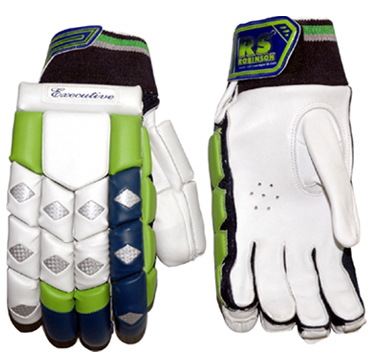 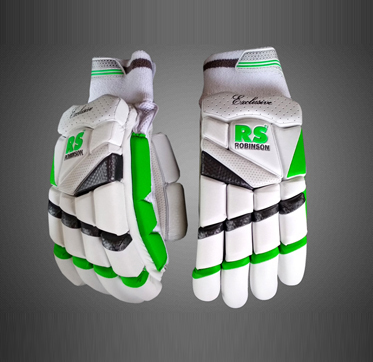 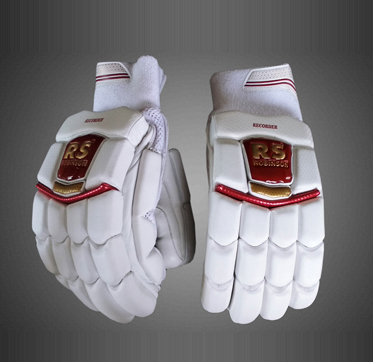 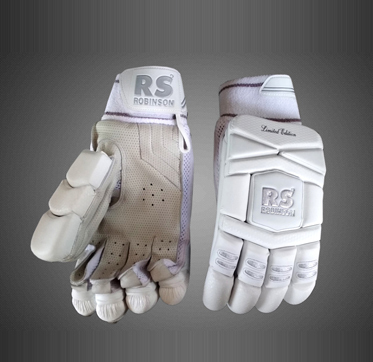 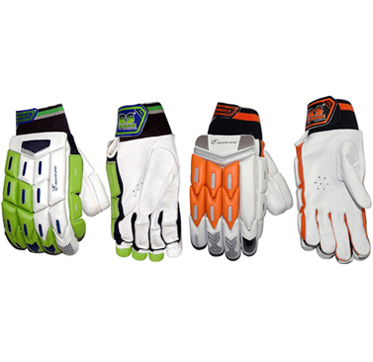 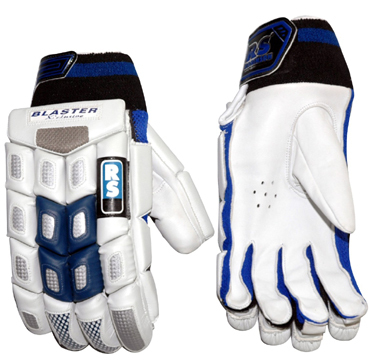 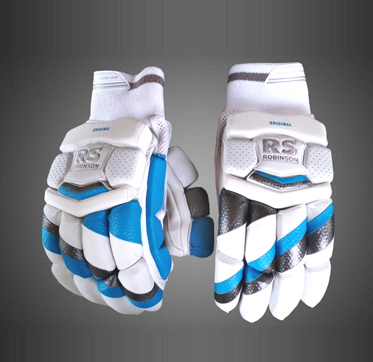 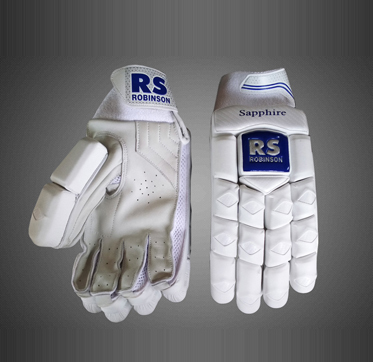 Top Grade Batting Gloves made from Imported PU & Sheep Skin leather 3 Part Design plastozote padded, fibre inserts for optimum protection, cushioned back and towel lining for extra comfort and sweat absorption. 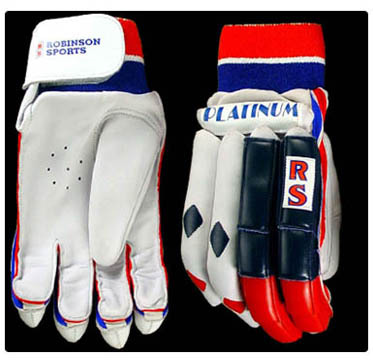 New for 2007 - 08. 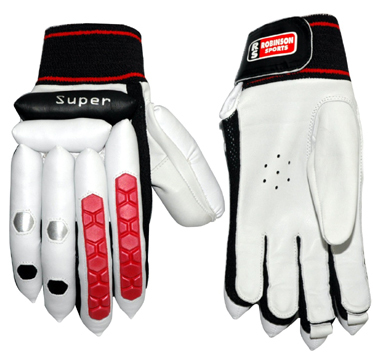 This gloves is extremely comfortable with optimum protection.Premium grade Sheep Skin Leather Palm. 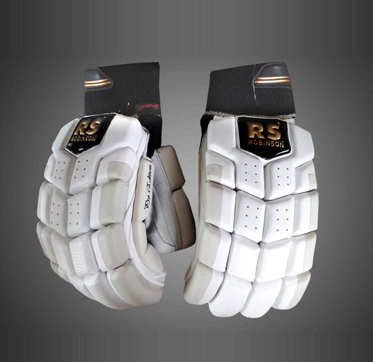 Twin Length Foam overlays on the first two fingers of the lead hand with extra soft pro toweling backed foam layer, with traditional padded sausage protection. 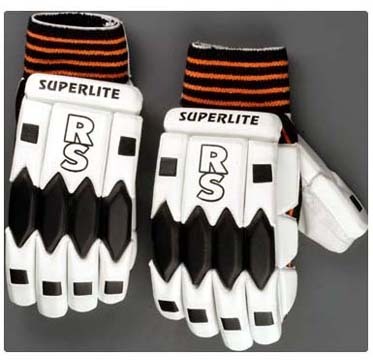 New improved Batting Gloves made of Top Grade Materials, 3 Parts, Pre-curved with High Density Platozote with double colour Nylon Gusset and Towel wristlet. 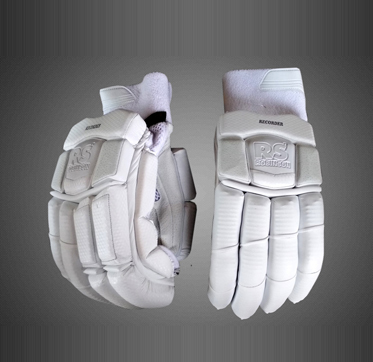 Traditional style gloves with four flaps each on the leading fingers, Sheep Skin Leather palm for maximum sweat absorption and comfort. 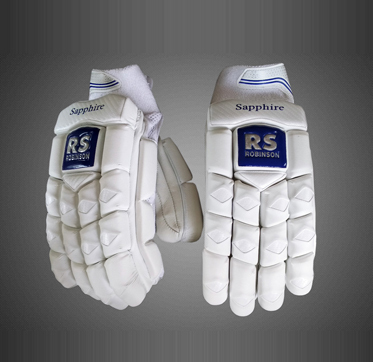 An all leather pair traditionally styled with padding of Kapok and Fibre for good protection and comfort, Nylon Gussets and elasticated wristband. 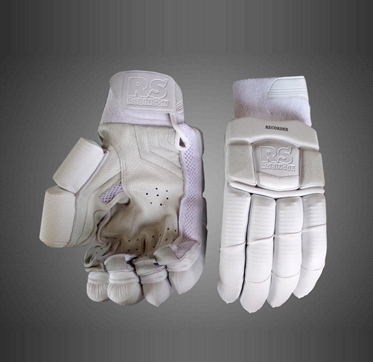 Very comfortable pair of gloves, P.U. 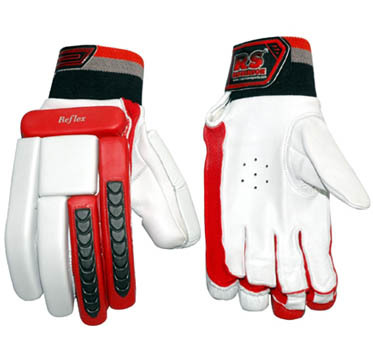 Fingers, Leather Palm Two Part Gloves with High Density Fibre Foam Protection & reinforced plastic inserts for shock absorption, coloured gussets and broad elasticated wristband. 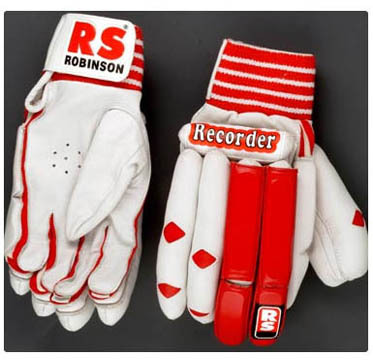 Two Part Batting Gloves, with P.U. 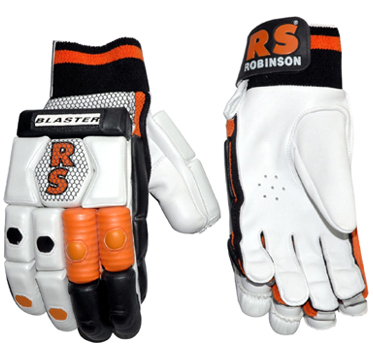 Fingers and Leather Palm,Cushioned back, towel lining inside, nylon gussets and elasticated wrist band. 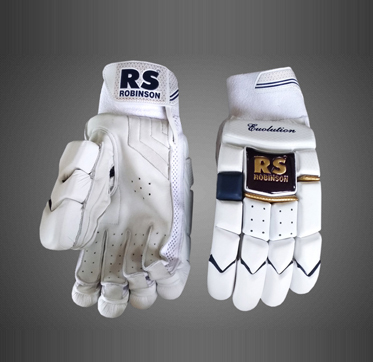 True to its name this pair is a blend of tradition and innovation. 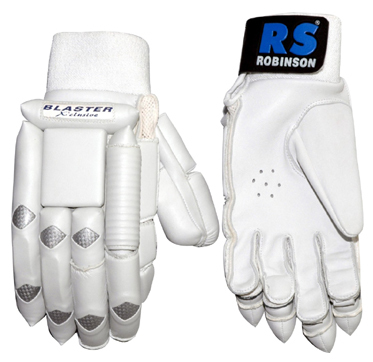 Imported PU Fingers, Leather Palm, Foam overlays for solid protection, very light in weight, Nylon Gussets and Towelled Wristband. 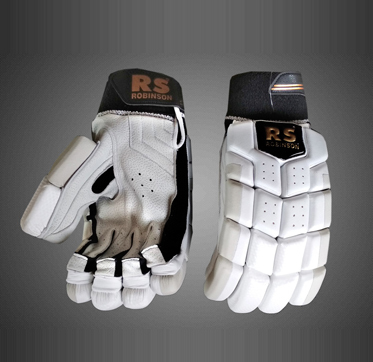 Leather Palm Batting Glove with fingers of IPU, Foam Overlays for increased protection and comfort, Nylon Gussets and Elasticated Wristband. 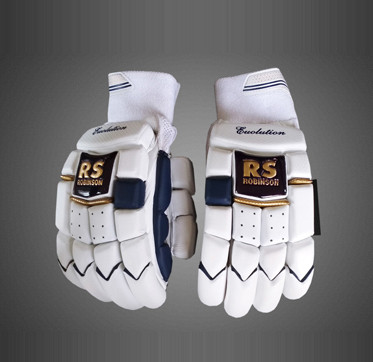 It gives us immense pleasure to introduce "ROBINSON SPORTS" as the manufacturer & exporter of quality Sporting Goods being exported to number of countries around the globe.